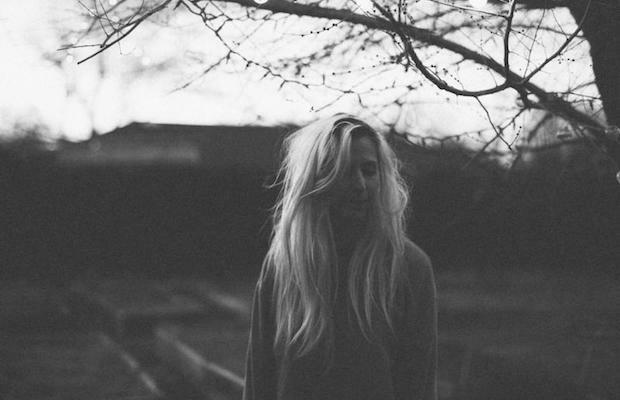 Breakout local grunge pop group Bully, who recently dropped a new video for “Too Tough,” the latest single from their buzzworthy debut full-length Feels Like, have announced a run of tour dates in January, which includes their first hometown show of the new year, Jan. 22 at The Basement East with Fake Limbs and Music Band. 2015 has been a huge year for band, and, as a result of their constant touring and worldwide attention, their local shows are now a bit less frequent. Still, Alicia Bognanno and co. always make a point to make time for their friends and fans back home, and we couldn’t be more excited for their inaugural outing at the east side’s newest live music haunt. Grab your tickets here beginning this Friday, Oct. 16 at 11 a.m. CST, and watch the group’s new vid for “Too Tough” below!